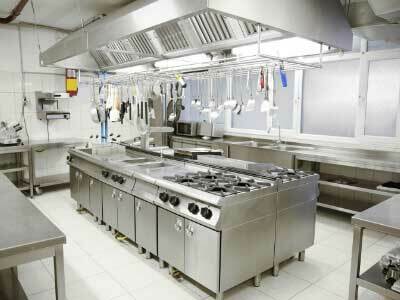 From Kitchens, Grills, Hoods to Floors and Bathrooms Sanitization we get the job done. We are experts in keeping your office and restrooms clean. We, at Go Green Cleaning, pride ourselves in being one of the leading names when talking about commercial cleaning services in Nashville. We are experts when it comes to cleaning kitchens of large commercial spaces such as restaurants, local diners, pubs, hotels, and more. We provide contract cleaning services with resources, flexibility, and expertise to get a good job well done. 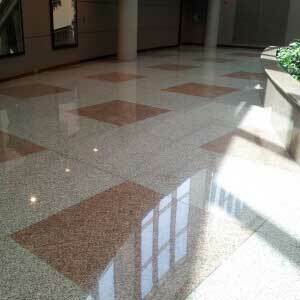 Catering to a wide range of industries, Go Green Cleaning is well renowned for offering personalized commercial cleaning services in Nashville to meet individual needs of businesses. 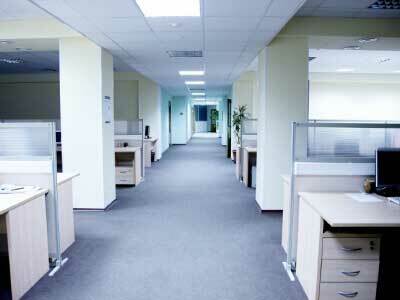 Our team of cleaning experts visit the location to analyze the current situation and recommend a viable solution. 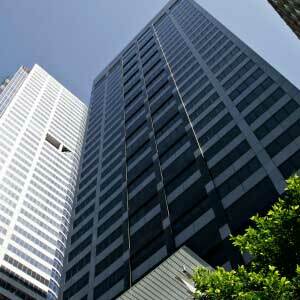 Once we have performed the cleaning work, Go Green Cleaning issues a hygiene certificate. Unlike our competitors, our services are affordable and reliable. You do not have to think about breaking the bank in order to get your kitchen cleaned and certified. 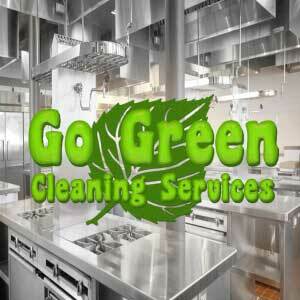 Go Green Cleaning is your one-stop solution to all commercial kitchen needs. Whether you are looking for duct, canopy, or extractor fan cleaning and maintenance – we have got you covered! – Go Green Cleaning follows and maintains a very high standard in commercial kitchen cleaning. Our services comply with The Health and Safety Act as well as the Food and Hygiene Act to offer you peace of mind. – Our experts are available after office business hours so that your normal working day does not get disturbed. We efficiently clean your kitchen with minimal disruption.